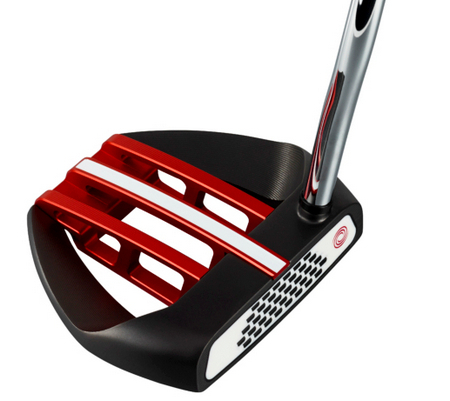 The new range of Odyssey Stroke Lab putters have been designed to improve the consistency and quality of the putting stroke. 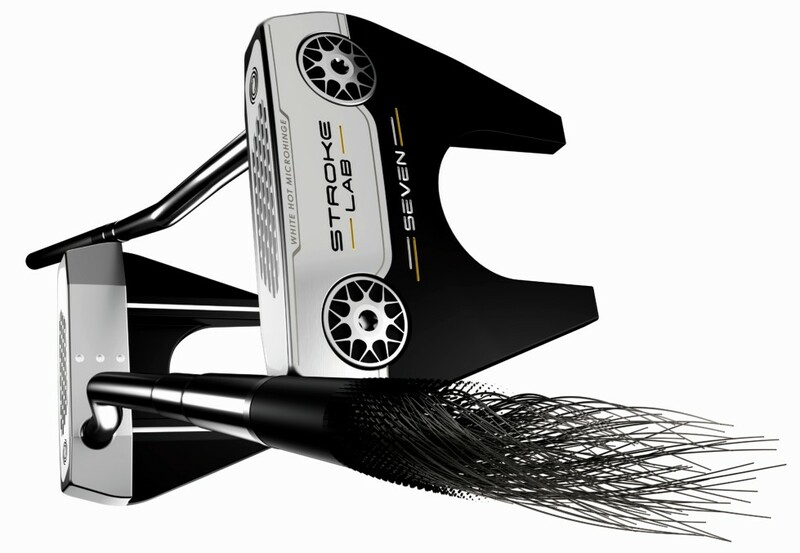 The new range of Odyssey Stroke Lab putters have been designed to improve the consistency and quality of the putting stroke. Callaway have achieved this by re-thinking the design of the putter shaft and the overall club weighting. 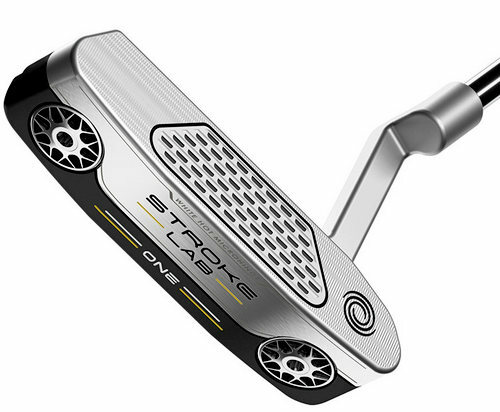 These new Stroke Lab putters feature a new multi-material shaft design that combines a lighter graphite upper section and a heavier steel tip. The new Stroke Lab shaft is 40 grams lighter compared to the standard Odyssey steel putter shaft. 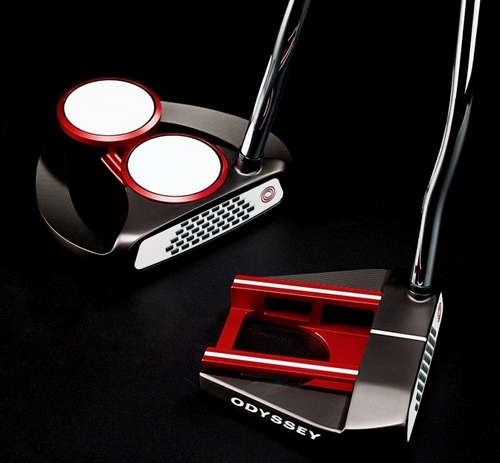 While Odyssey’s White Hot Microhinge face adds a softer feel and smoother roll. According to Callaway’s research, the counter weight design in Stroke Lab putters promotes a smoother motion and more consistency in the putting stroke – which should return more holed putts . 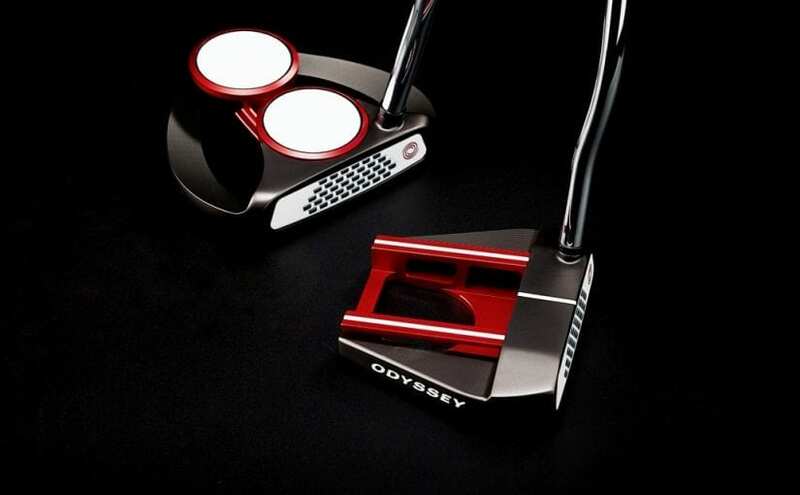 Odyssey’s new EXO putters with Stroke Lab shaft are a range of elegant looking, high-tech mallet putters designed to make any golfer make more putts. 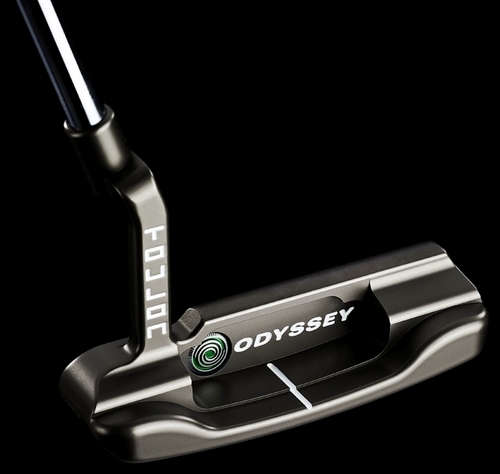 They represent a remarkable meeting of three of Odyssey’s newest innovations: EXO construction, White Hot Microhinge Insert and Stroke Lab weighting. 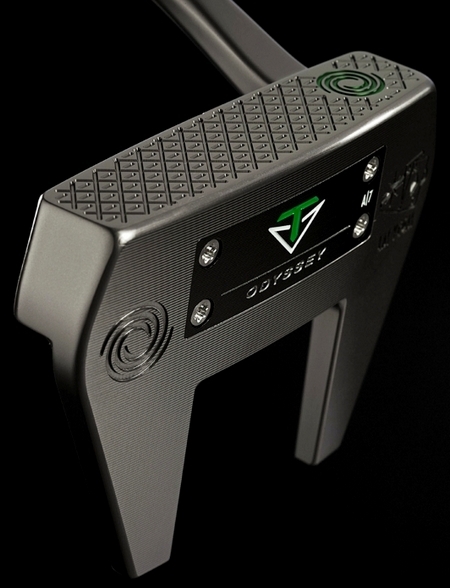 This new version of the Exo is a premium priced and more forgiving putter with extremely high MOI. While Odyssey’s White Hot Microhinge face adds a softer feel and smoother roll. Available in three multi-piece designs in both face balanced and toe hang options. Every model In the Odyssey Toulon Design Collection is a union of premium materials, expert craftsmanship, beautiful shaping with advanced technologies. They feature the Stroke Lab shaft and have diamond patterned grooves across the entire face that’s designed to improve the quality of the roll. The Odyssey Toulon range comes with an impressive new Charcoal Smoke finish which gives it an appealing look and enhances its unique craftsmanship. Callaway are proud to bring this new performance design to golfers and on Tour. Now Read Fifth time unlucky, too, for McIlroyQ&A with John FarrellYes – Tiger’s Back!